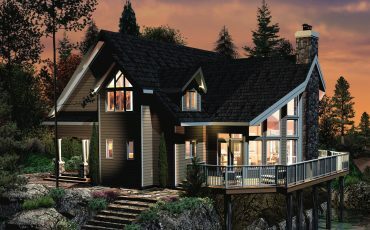 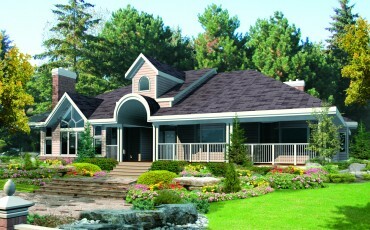 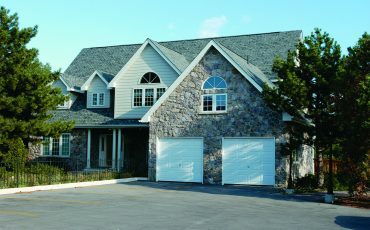 This unique design features a large country kitchen, vaulted living room, and casual family room. 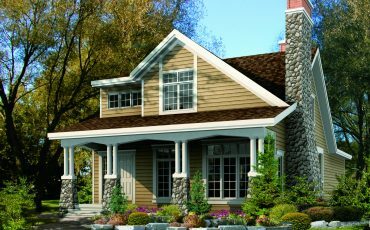 This traditional design features a family room with cozy fireplace and charming nook with a window seat. 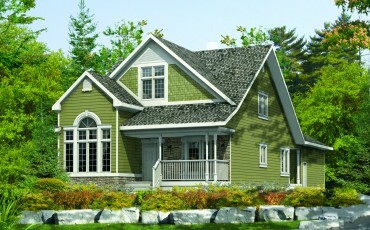 This design features a spacious kitchen opening to the vaulted great room with towering windows.